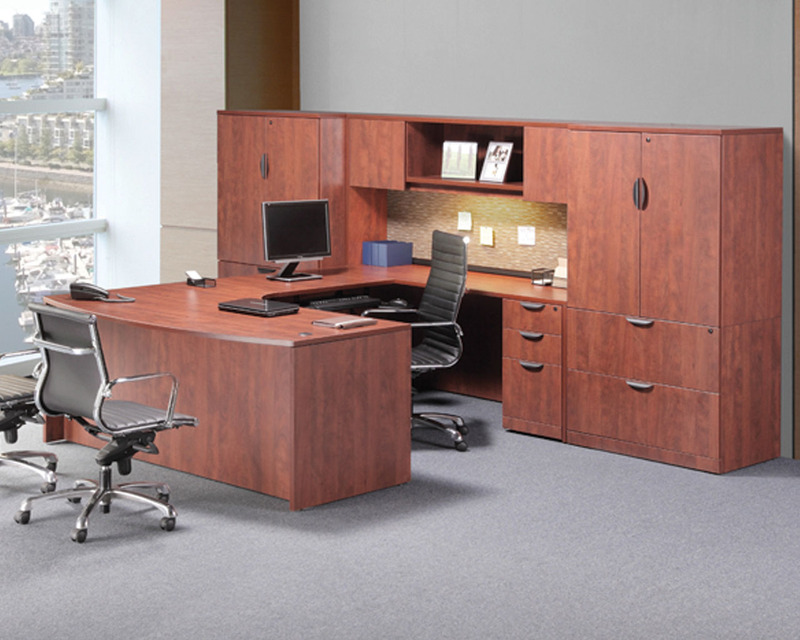 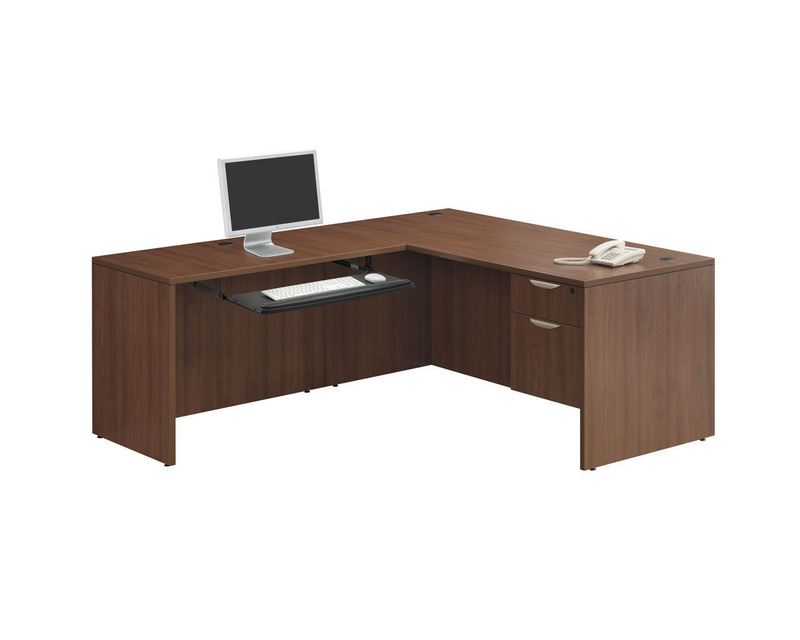 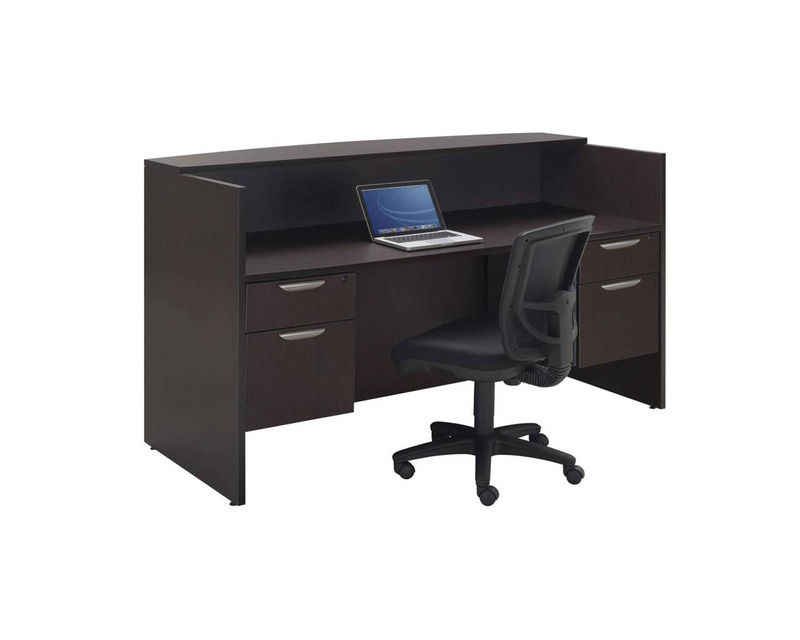 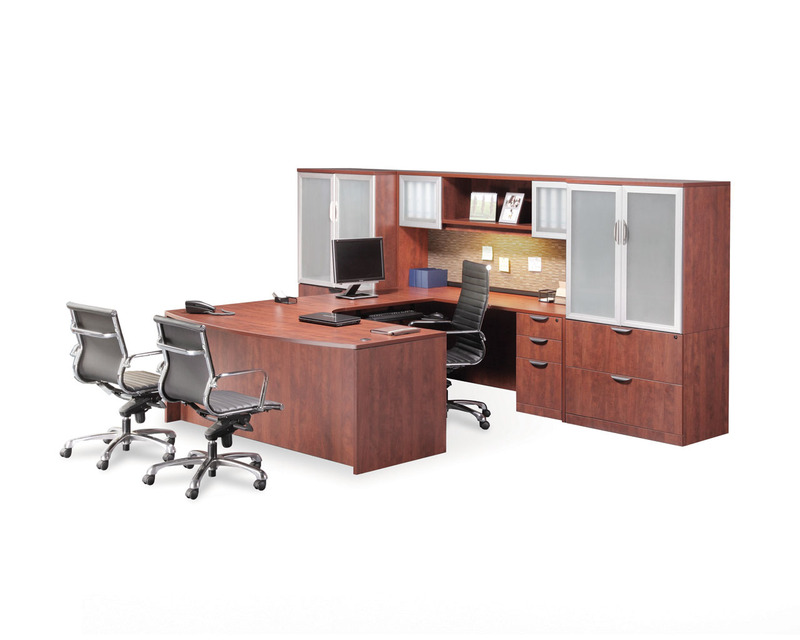 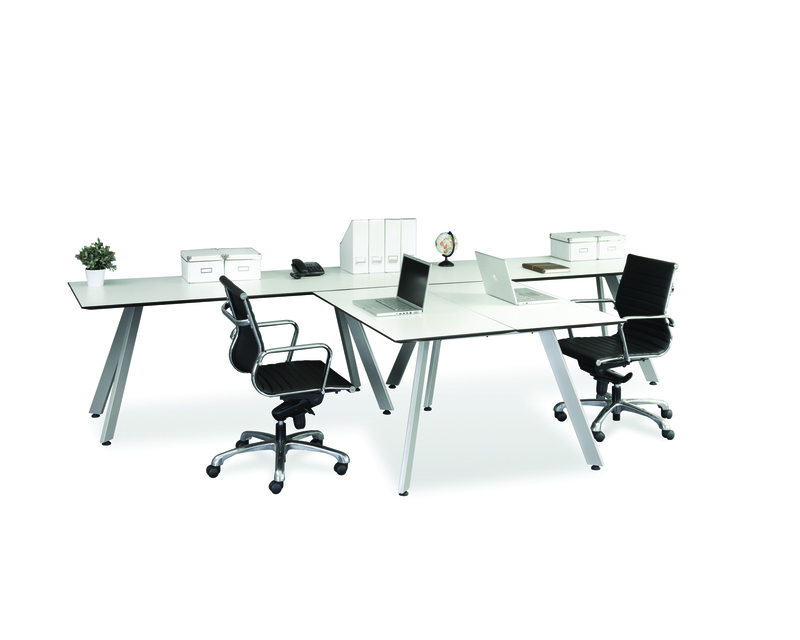 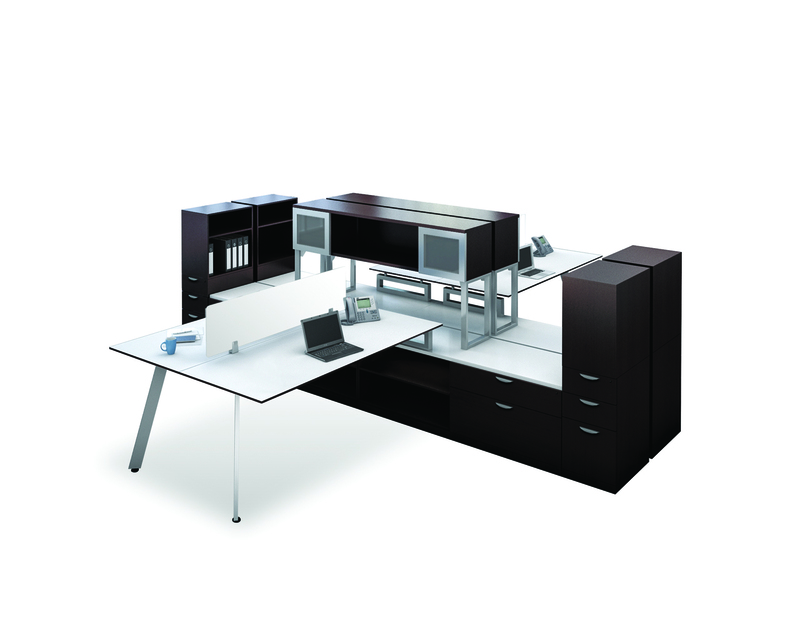 The Performance Classic Executive Computer Desk features a handsome bowfront which will enhance any executive office and facilitate conferencing. 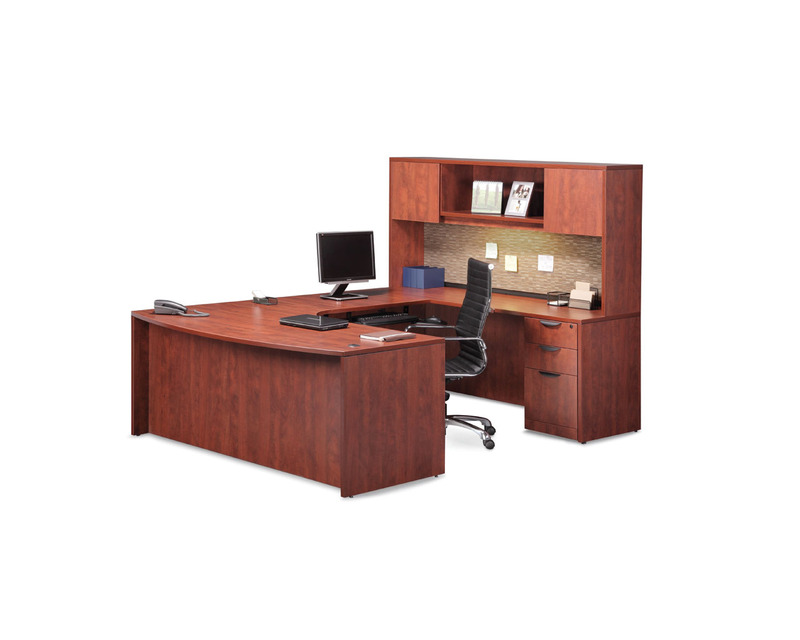 Other features include your choice of a 3/4 box/file pedestal, a full box/box/file of file/file pedestal with heavy-duty suspension. 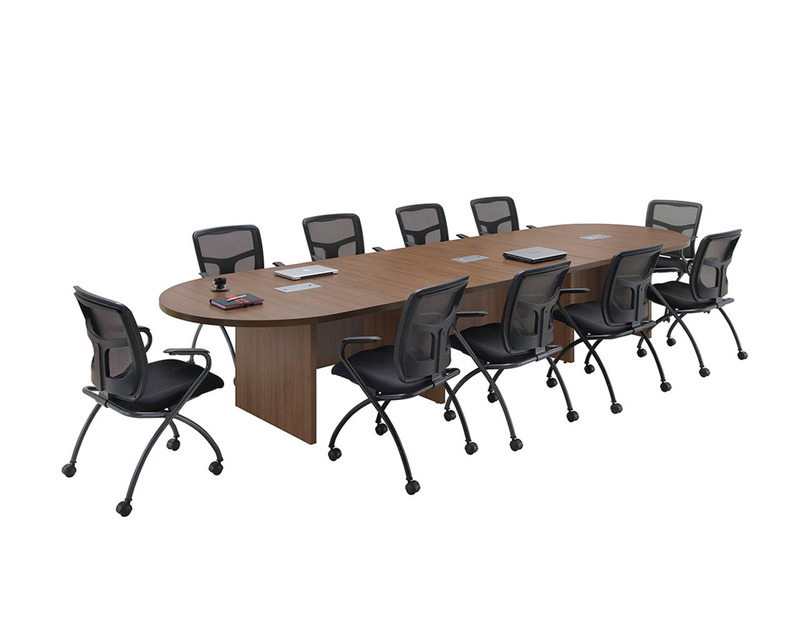 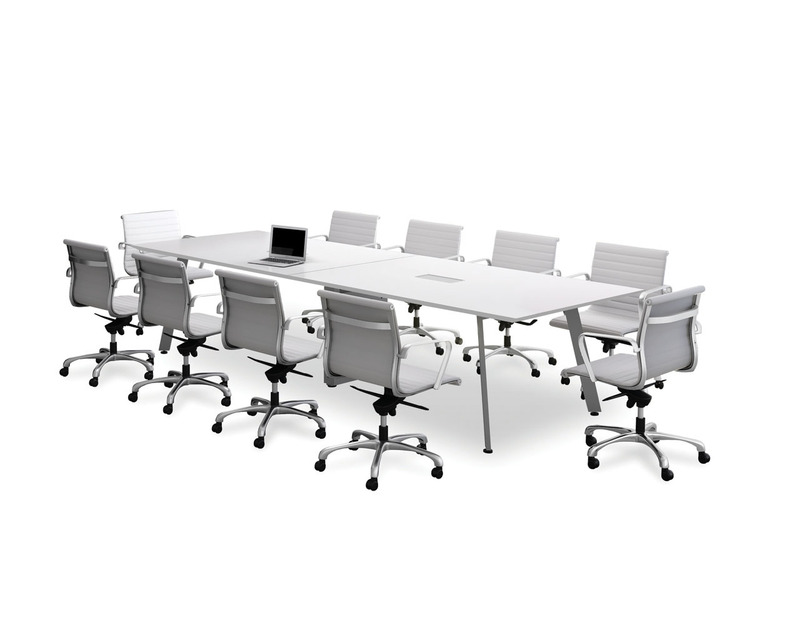 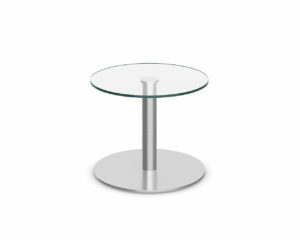 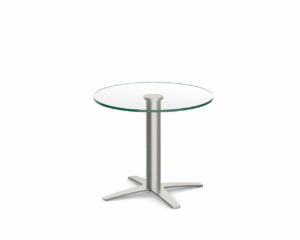 This unit is reversible and can be purchased in a right to left or left to right orientation. 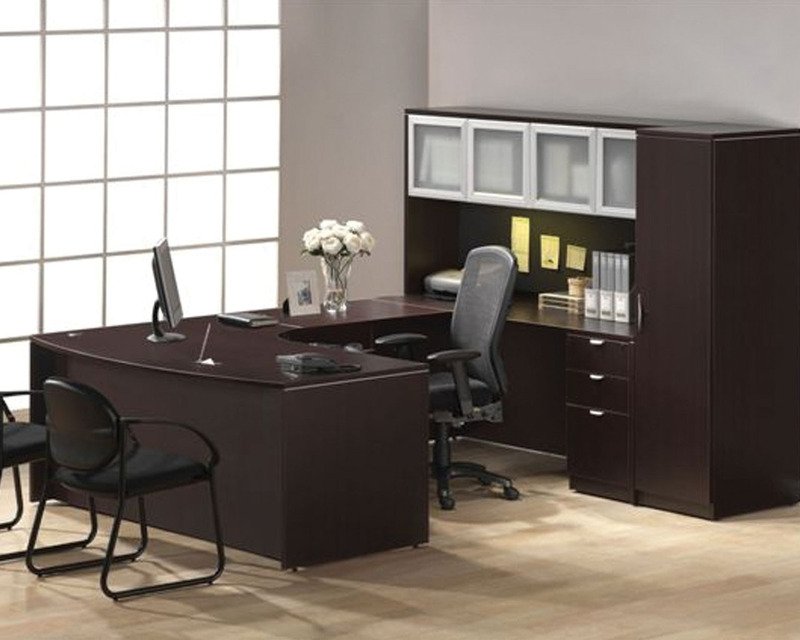 Coordinating storage solutions also available.